If you don't want any text on the top panel of the glass, you can ignore this section. 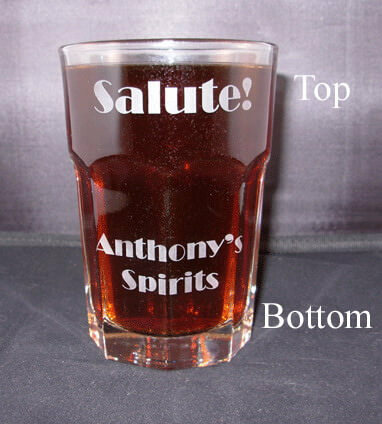 Adding text to the top panel of this glass is $2.00 each. 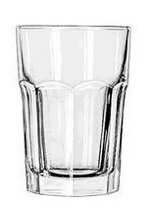 The Gibraltar High Ball is manufacturered Libbey.